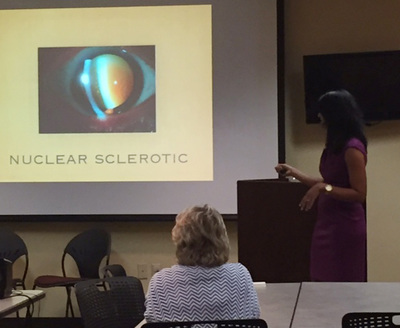 Dr. Parul Khator of Georgia Eye Partners served as our guest speaker to discuss ocular health. 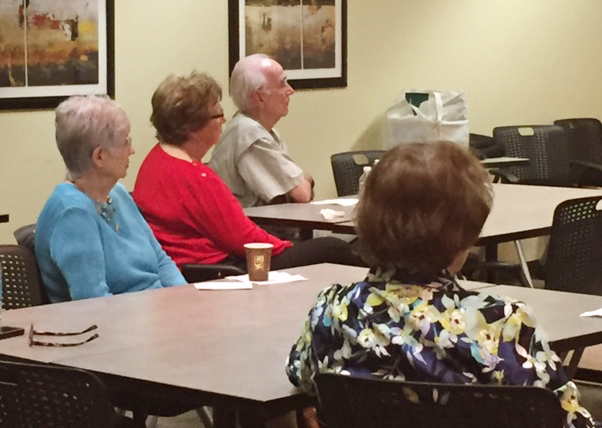 We had a small group with big energy! Dr. Khator walked us through a rather gory history of cataract surgery and wowed us with the incredible advances in the current treatment of cataracts. 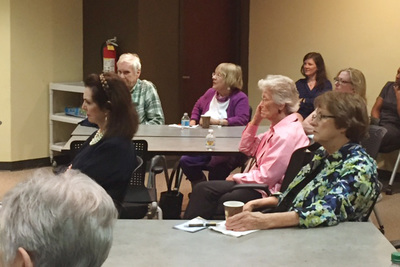 She also discussed glaucoma and the use of vitamins for eye health. It’s obvious Dr. Khator enjoys her patients and loves the field of ophthalmology. We appreciate her taking the time to educate us!